SAVANNAH, Georgia, October 8, 2018 — Gulfstream Aerospace Corp. will showcase its award-winning aircraft and a selection of its customer-centric digital design tools at the 2018 National Business Aviation Association Business Aviation Convention & Exhibition (NBAA-BACE) October 16-18 in Orlando, Florida. Customers will have the opportunity to tour the wide-ranging Gulfstream fleet at Orlando Executive Airport. The Gulfstream static display will feature the award-winning Gulfstream G500 and Gulfstream G600, the flagship and award-winning Gulfstream G650ER, the high-performing Gulfstream G550 and the super-midsize Gulfstream G280. Also present will be one of Gulfstream Customer Support’s major mobile resources, a specially equipped 74-foot/22.6-meter tractor-trailer. 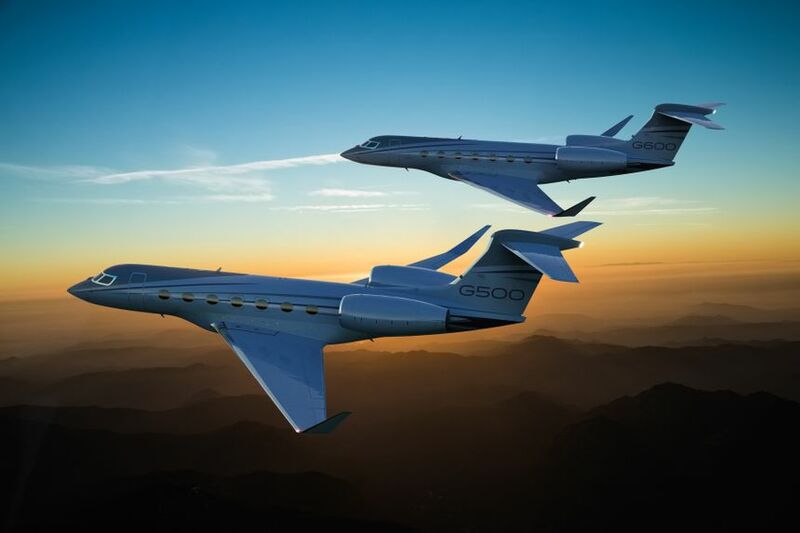 The G500 and G600, in particular, have been the focus of Gulfstream’s recent design initiatives. 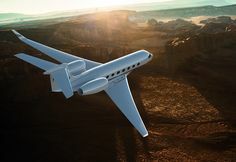 The company’s space at Orlando Executive Airport and its exhibit at the Orange County Convention Center (#256) will include the G500 flight experience, which incorporates a pilot’s seat and includes a signature feature of the aircraft’s revolutionary Gulfstream Symmetry Flight Deck™, the industry’s first active control sidesticks. Also at the static will be a real-time seat configurator that enables visitors to virtually design G500 and G600 seats using numerous material, styling and color options. And with the help of an 8-by-46-foot LED floor, customers can view full-size G500, G600, G650 and G650ER floor plans and design their own seating arrangements. Customers can also create custom exterior paint schemes to complement their interiors. At the convention center, the Gulfstream exhibit will include a digital reality experience that highlights Customer Support capabilities in repair and overhaul. Gulfstream personnel will be on-site to discuss features and benefits of Customer Support programs such as Connectivity Service and Aircraft Ownership Service, along with technology upgrades.